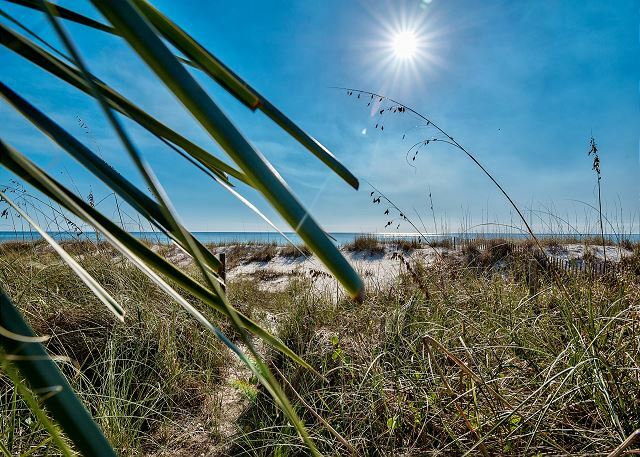 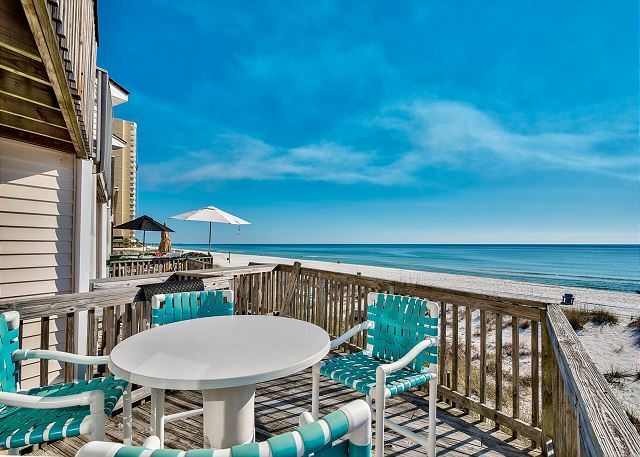 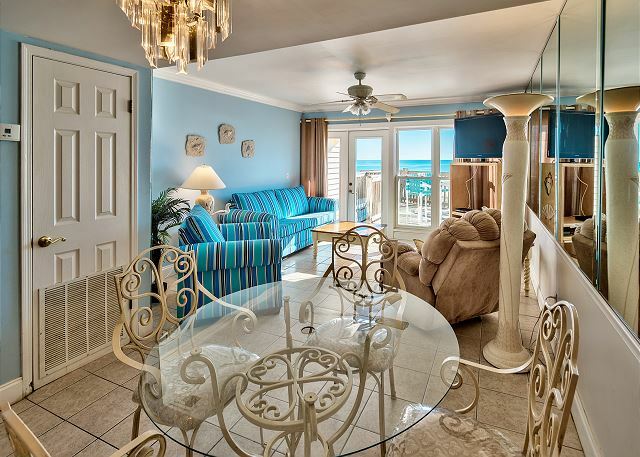 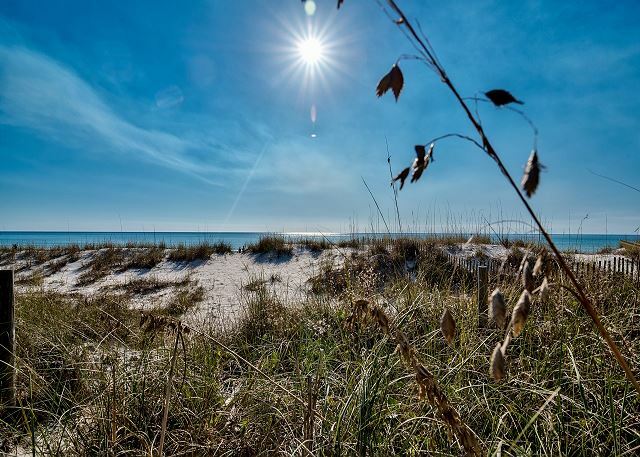 GO-JO Getaway is located on a beautiful white sand beach overlooking the sparkling blue water of the Gulf. 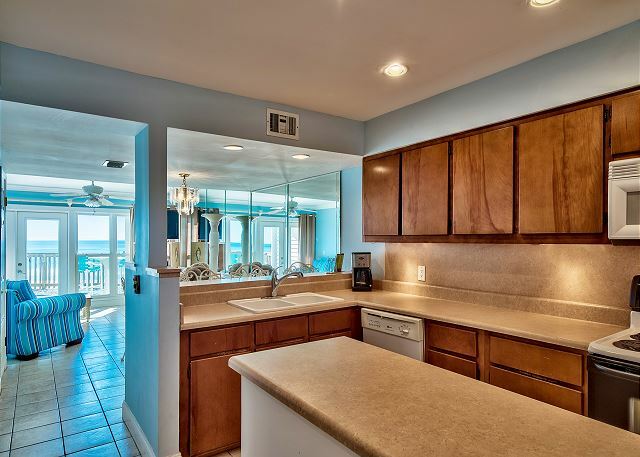 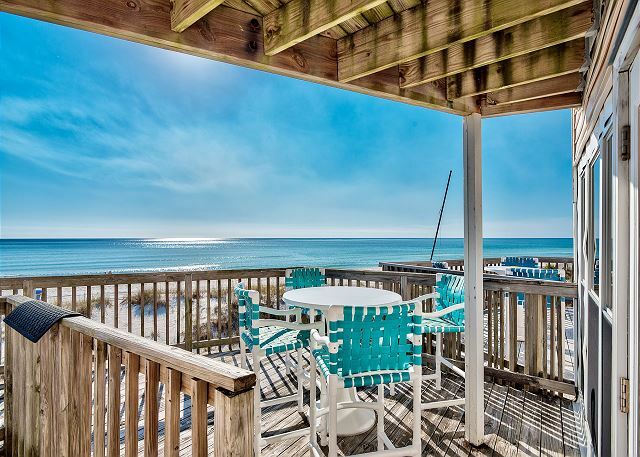 It offers 2 bedrooms and 2.5 baths with amazing views. 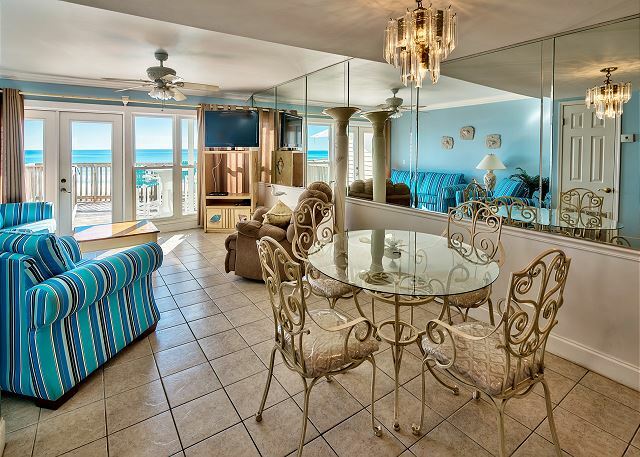 If your looking for peace and quiet while on vacation GO-JO is the perfect place. 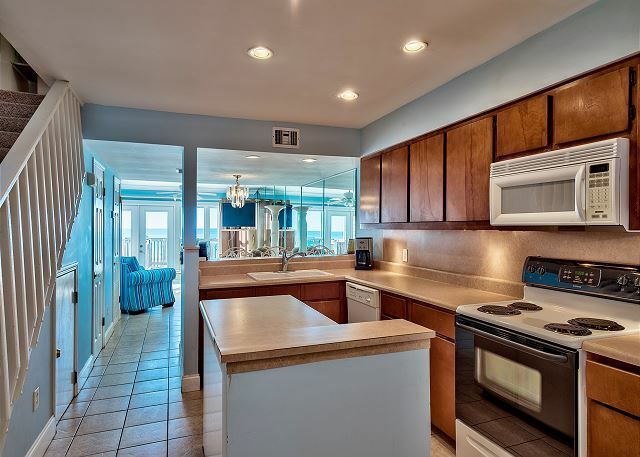 The main living area, fully equipped kitchen and half bath are on the first level with wall to wall windows your sure to have an amazing view. 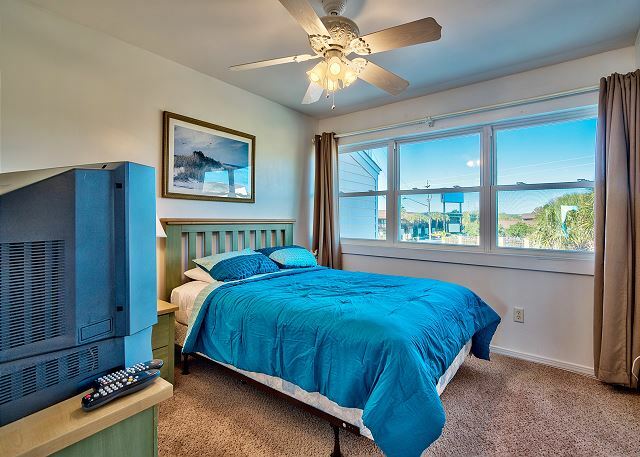 The second level has two bedrooms and two baths. 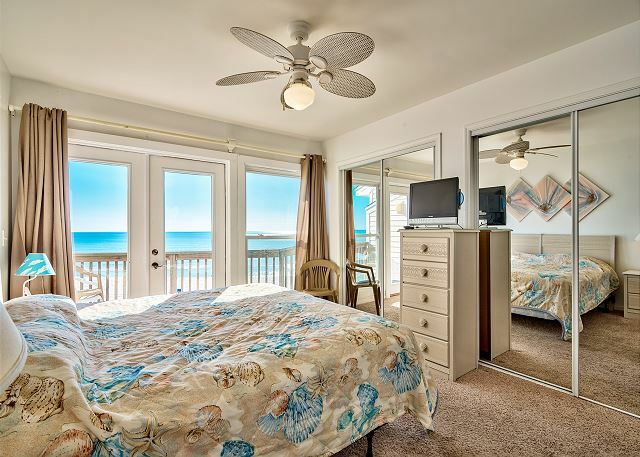 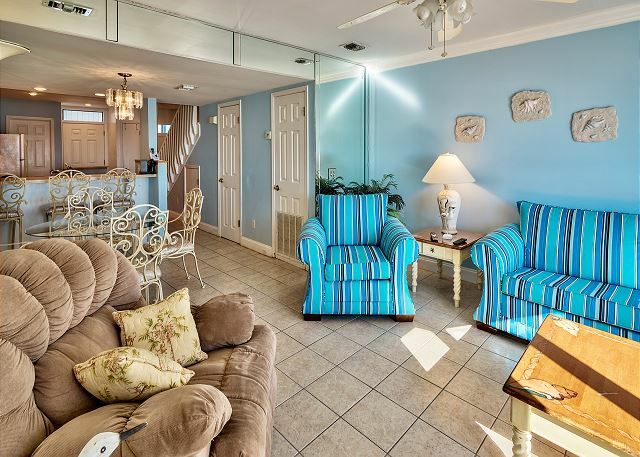 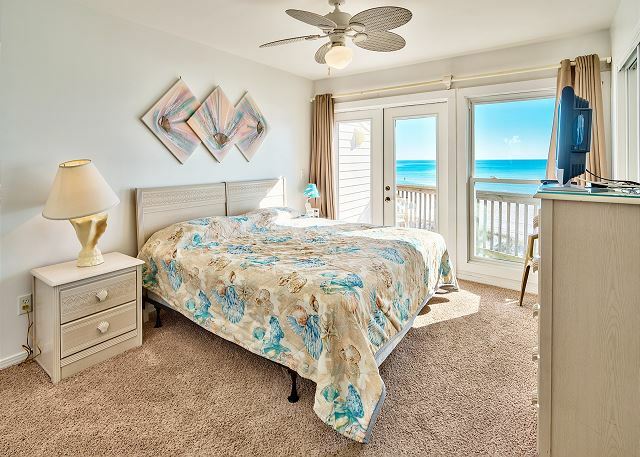 The master bedroom offers a king size bed, private bath and private gulf-front balcony with table and chairs provided. 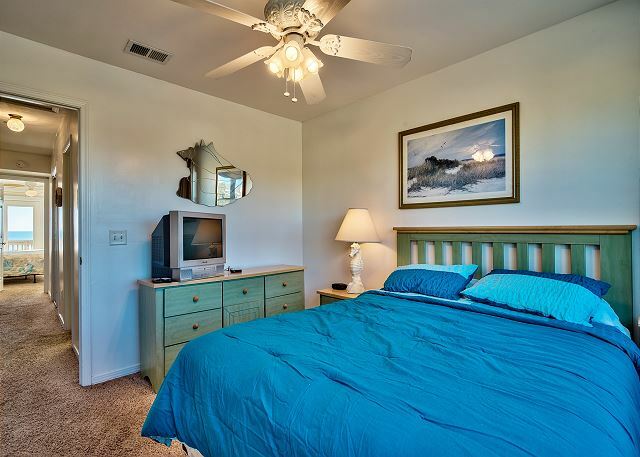 The guest bedroom offers a queen bed with the guest bathroom in the upstairs hallway. 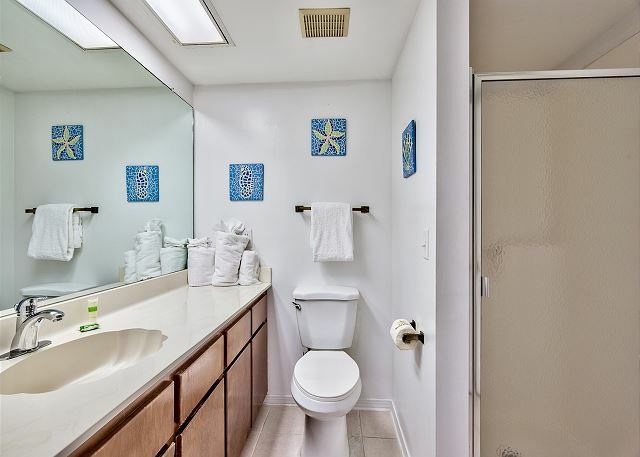 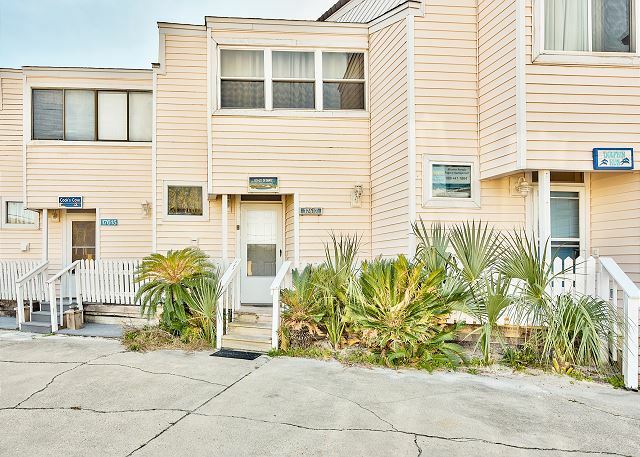 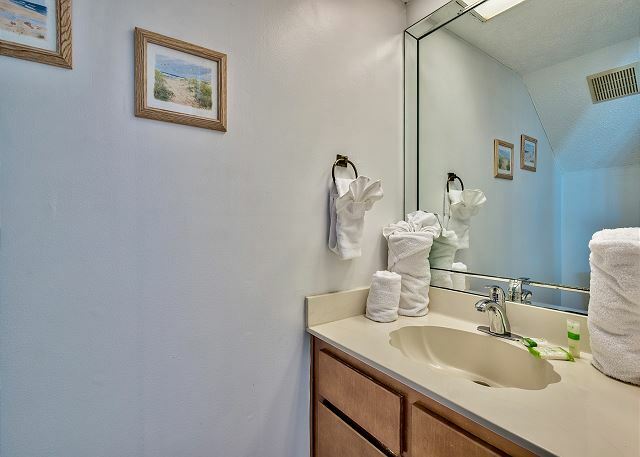 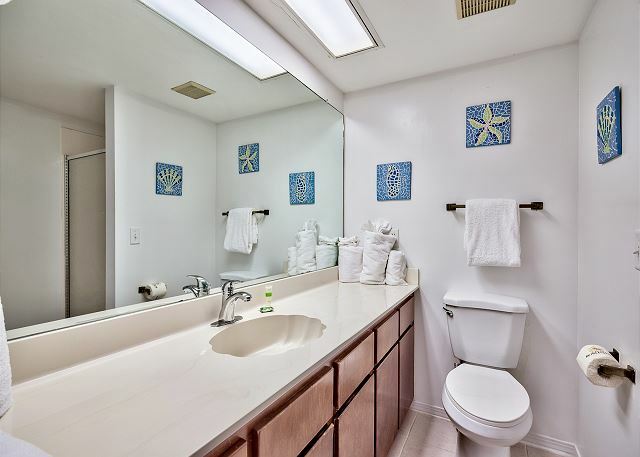 A fully equipped kitchen, washer/dryer, and a queen sleeper sofa are also provided in this townhome. 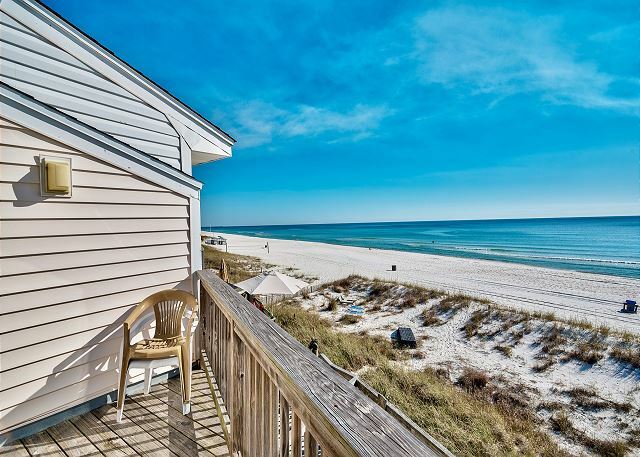 The best feature of Go-Jo is that the gorgeous beach is right outside your door! 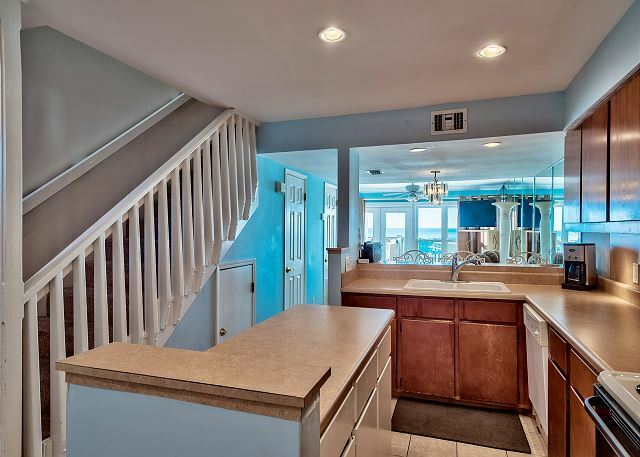 The home even has an outside shower and foot shower under the deck! 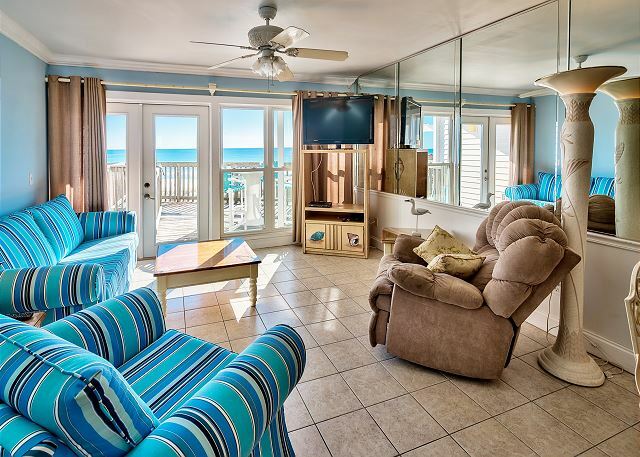 Book Go-Jo Getaway for your next family vacation and start making memories!